Looking for tax help? Filing tax returns is one of the stressful tasks, given the amount of documentation and last minute detail it involves. As Alfred E. Neuman once said; “Today, it takes more brains and effort to make out the income-tax form than it does to make the income”. No wonder many people turn to the help of an expert to guide them through the whole tax process.That expert is a registered tax agent or accountant, and at tax time, they become your best friend! They can give you the right advice and can help you save money.However, selecting the right tax agent can seem like an over whelming decision to make. To help you out, JG Accountants offer a few tips to keep in mind when finding the right tax agent as well as some useful tax time hints. Get tax help and stay relaxed. Choose registered tax agents: When you start looking for tax help it is best to seek out professional, fully qualified tax agents or accountants. After all, you are about to trust them with all the financial details of your business or individual taxation affairs. Finances are important to everyone, so it is imperative that you find the best registered tax agent to help you maximise your tax refund and to guide you in the right direction with all your other financial matters. What to look for: Look at the previous experience of your tax agent or accountant. Have they been specialising in taxes for a long time? Or, if they are just starting out, have they got an experienced team member to guide them? Experience matters most. See if they have relevant experience handling different entities and all kinds of taxation scenarios. This way you can rest assured that your taxation matters are getting the tax help they deserve. Investment choices: Choosing the right investments are essential if you hope to reap the benefits of a tax refund. 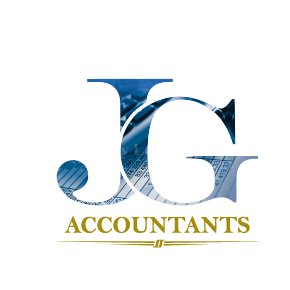 The accountants at JG Accountants will be able to provide you with tax help and advice when it comes to looking for a range of options that will allow you to build a strong financial portfolio. Other deductions may also include car loans, depreciation on work equipment, property loans and rental expenses. So that your taxes can be calculated correctly, and all the deductions considered, you should seek professional tax help from JG Accountants. They will be able to categorise your earnings and deductions accordingly, and process your taxes to maximise your tax refund. One of the best tax help tips is to keep a copy of all your receipts for work related expenses, otherwise you may not be able to claim them. 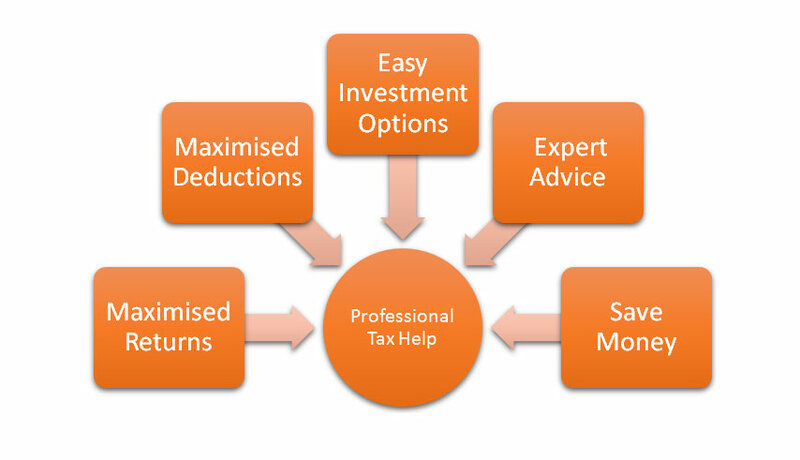 How can the experts at JG Accountants help? Affordable fees and no hidden costs. No matter how complex your tax issues may be, JG Accountants have vast taxation experience and will be able to handle them all efficiently. They have expertise in all areas, whether you are an individual, a business owner, a partnership or a trust. 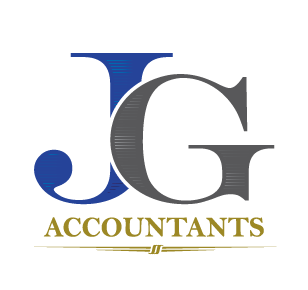 JG Accountants not only support you with the right tax help to maximise your tax return, they will deal with all your tax concerns with utmost professionalism, ensuring that you get nothing but the best service possible.